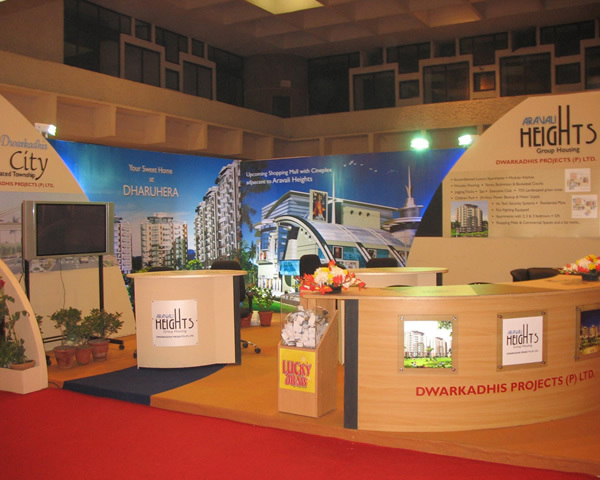 Designs Sphere is headquartered in Delhi, India and multiple strategic locations spanning continents and time zones. Brand managers around the world trust Designs Sphere to design and create exceptional trade show exhibits that communicate their message and build their brand. Companies from accross the globe depend on us for design excellence and the expertise and exhibit resources they need to effectively bring their brands to market.